The healthcare reform bill may be dead but there is still a need to understand why government expansionism is bad for business and for taxpayers. 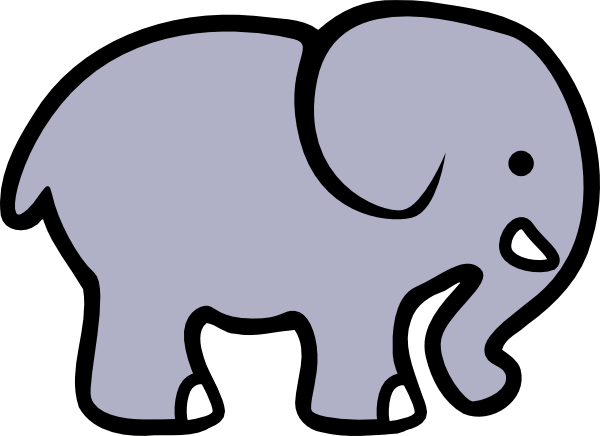 The elephant in the room on the healthcare plan was how the heck was the government going to pay for it? And not just healthcare reform’s costs, but the debt we are already in for Social Security, Medicare and Medicaid. Taxing just the top 2% of earners (greater than $250,000 income) in this country to pay for millions of Americans to get free medical care is just not going to cut it. Nobody needs a degree in calculus to know that math just won’t work. In addition to the “tax-now-benefits-later” game I mentioned in a previous post, a tax on suntan salons, and the myriad other taxes they’ve built into the bill…the government is scrambling to find new things to tax. Today’s new tax is called the “Bailout Tax” and will affect mostly the 10 largest financial institutions. The fee (they like to call taxes “fees” so we don’t know it’s a tax) will be in place for 10 years and raise about $90 billion. The government is taking advantage of the American people not being happy with the banks or their bonuses to create this tax. As upset with the banks as we may be, this “fee” is just a tax the government needed to help pay for their expansion through such things as the healthcare reform bill. Another problem with taxes is that the banks won’t pay for them, we will. Why would a bank take a hit like that when they can just past those additional costs onto us through fees, higher interest rates or more restrictive lending standards. Rest assured, the banks will still be open for business, still make their profit goals, still be handing out bonuses and we will get to pay their new tax.